This year, as is the case every year, many talented and irreplaceable people from the world of music left this mortal coil. This is my tribute to those who passed on in 2013. 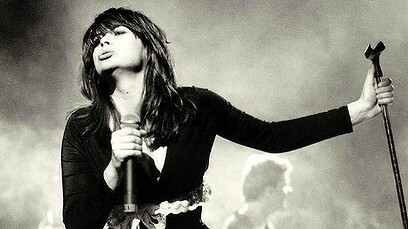 The Divinyls frontwoman possessed a voice & stage presence which could be as tough & uncompromising as it was sensual. 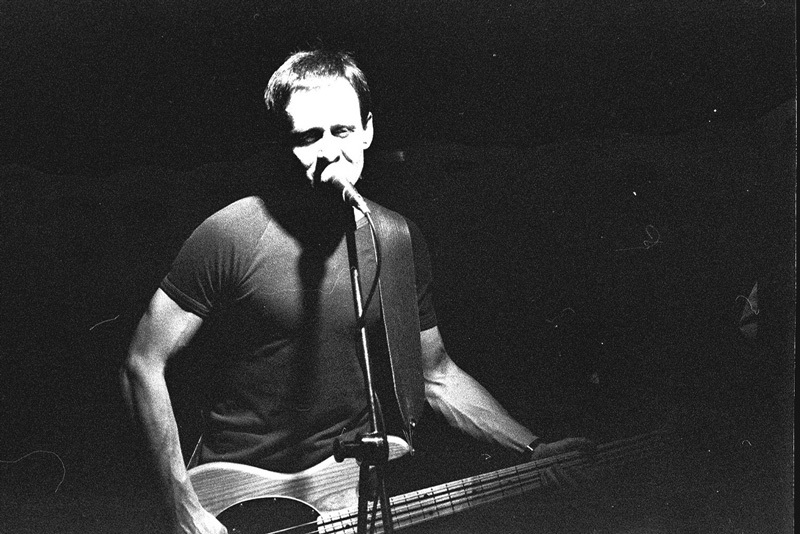 Gone way too young at 53. 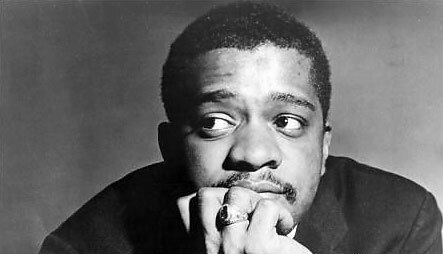 American jazz trumpeter who played a pivotal role in developing the funk & soul genres while still remaining a jazz artist. Helped launch the career of legendary keyboardist Herbie Hancock. 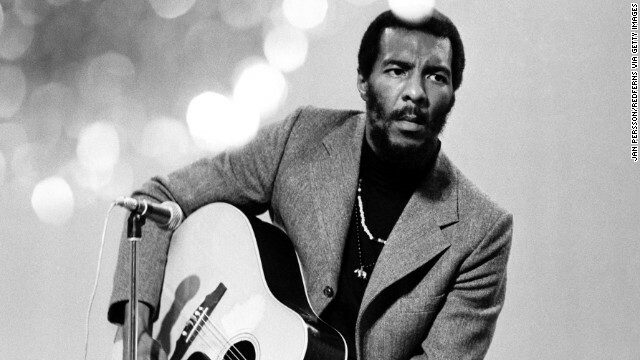 Smooth, laid back rocker who pioneered the Tulsa sound. 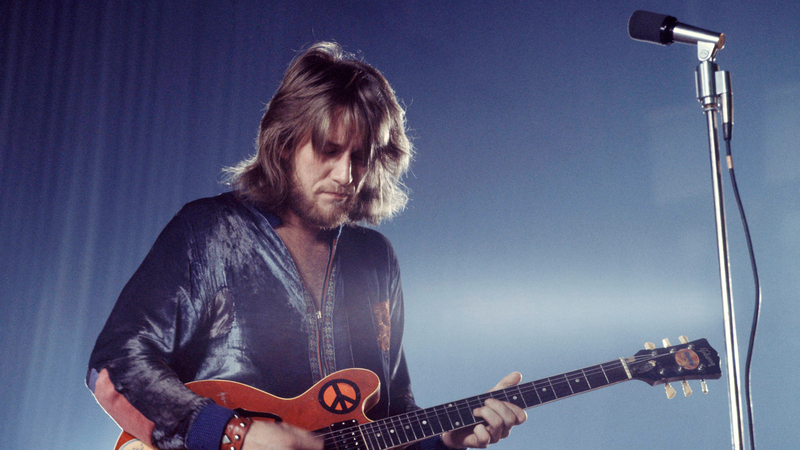 Hugely influential figure who helped shape the sound of the ’70s and beyond, thanks in part to his songs being covered by such luminaries as Eric Clapton. 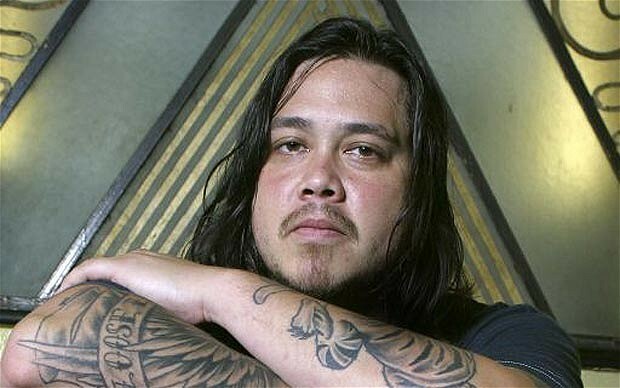 The former Deftones bassist was tragically involved in a serious car accident in 2008 which left him in a semi-comatose state until his death this year at age 42. 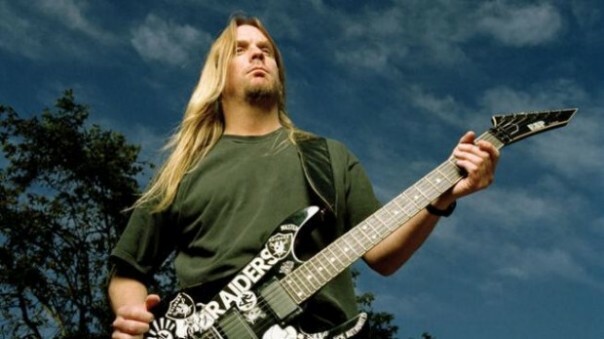 Terribly sad end to a great career during which he provided the essential groove for one of heavy music’s most intriguing exponents. American inventor who helped shape recorded sound as we know it. 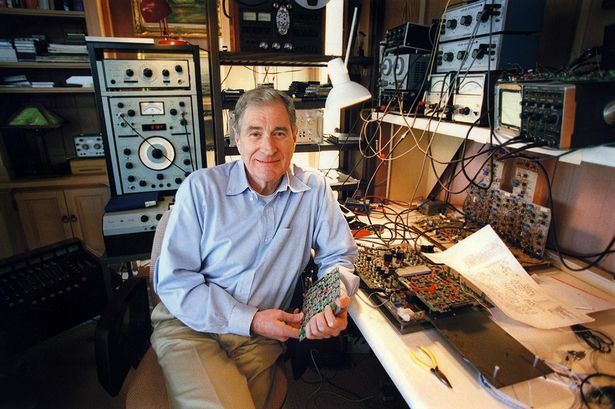 Founder of Dolby Laboratories, inventor of the Dolby Noise Reduction System (the first of its kind) and inductee of the National Inventors Hall of Fame, he was awarded an OBE in 1987. 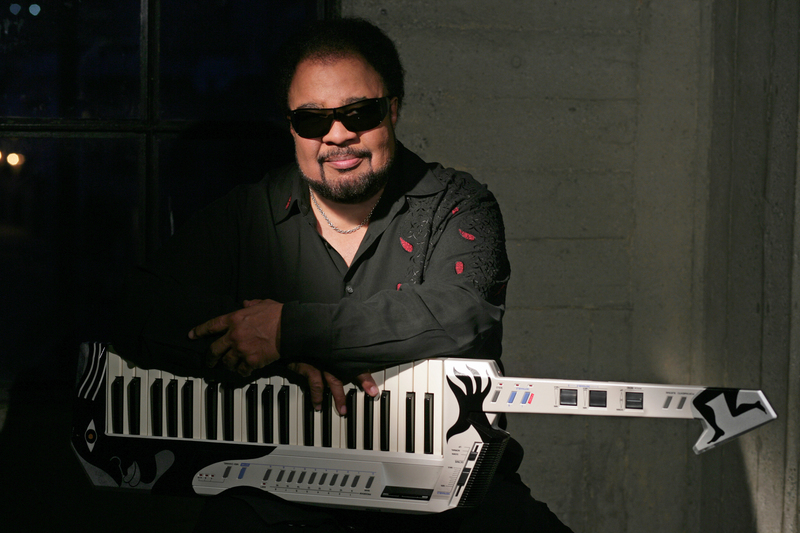 Incredibly prolific jazz keyboardist & composer who helped bridge the gap between esoteric jazz and mainstream pop. The driving creative force behind thrash legends Slayer, Hanneman’s razor-sharp & blindingly-fast yet melodic riffing defined the band. 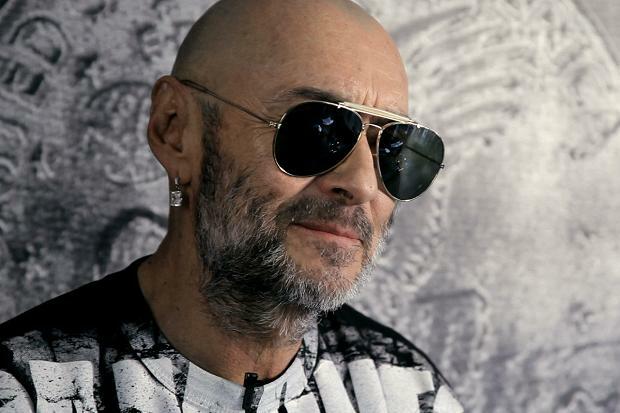 Bringing an economic, pared back punk ethic to the group, he helped transform the band from bloated Venom wannabes to true heavy music innovators. Another one gone far too young at 49. 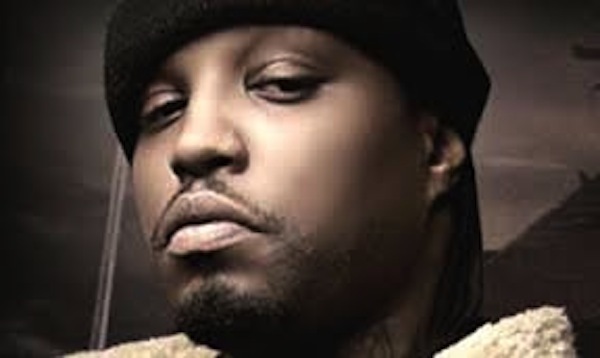 Lord Infamous, aka Ricky Dunigan, rapper and member of highly regarded & pioneering Memphis dark hip hop group Three 6 Mafia passed away in his sleep from a heart attack aged just 40. 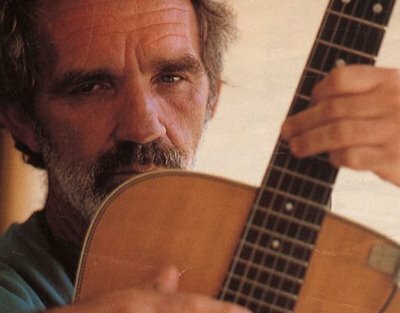 Texan country musician who recorded some of the most honest and harrowing country songs of all time. 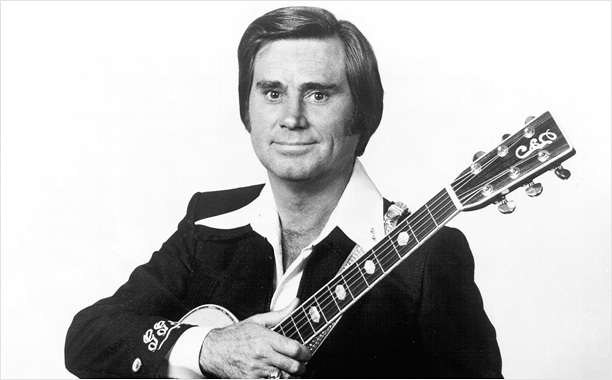 For the last 20 years of his life he was frequently referred to as “the greatest living country singer”. Nuff Said. Vocalist and lead guitarist with British blues-rockers Ten Years After, Lee’s lightning fast and innovative guitar technique helped bring true virtuosity into rock music. 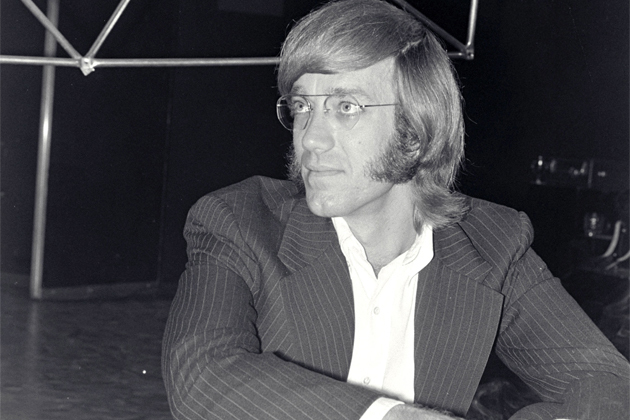 His instantly identifiable keyboard parts were as vital to The Doors’ sound as the leathery baritone of Jim Morrison. Redefined the role of the keyboardist in rock music, playing almost all the bass parts with his organ’s foot pedals. 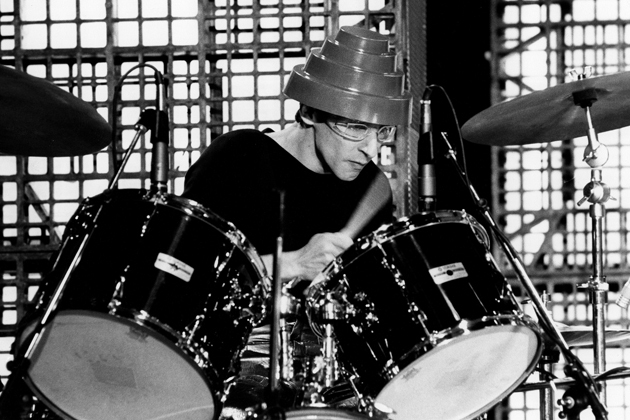 The metronomic and understated drummer who gave Devo their intriguing, jerkily offbeat rhythms. 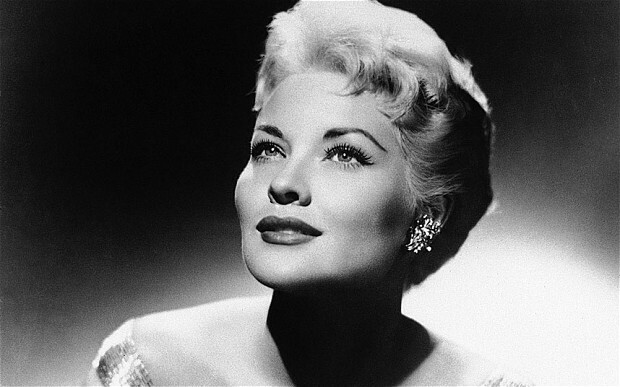 The most popular female artist of the 1950s, she incorporated country, jazz and traditional pop into her vocal style and sold in excess of 100 million records worldwide. 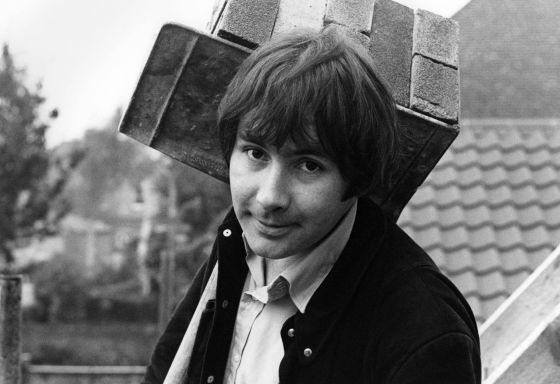 Lead singer with British act The Troggs, he lent his whisper-to-a-scream vocals to such immortal tracks as “Wild Thing” and “With a Girl Like You”. Legendary producer/engineer who co founded A&R Records, Ramone worked on a staggering number of recordings by iconic artists and was nominated for 33 grammys, winning 14. 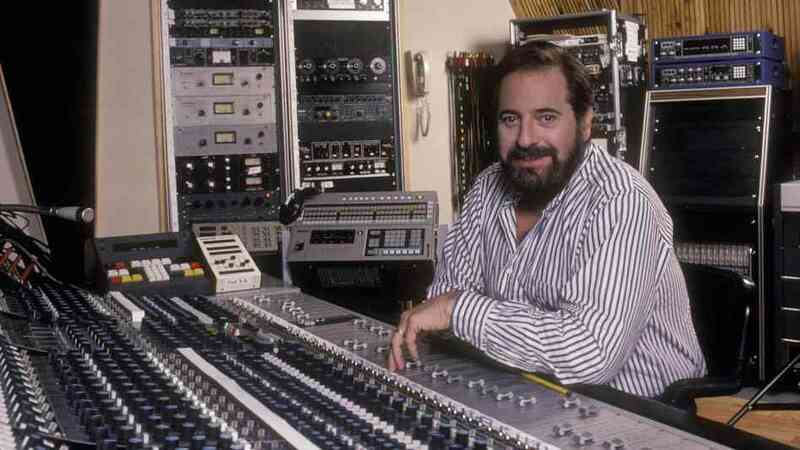 He also produced the very first album to be released on Compact Disc, Billy Joel’s 52d Street. Reed’s sphere of influence is almost incalculable. 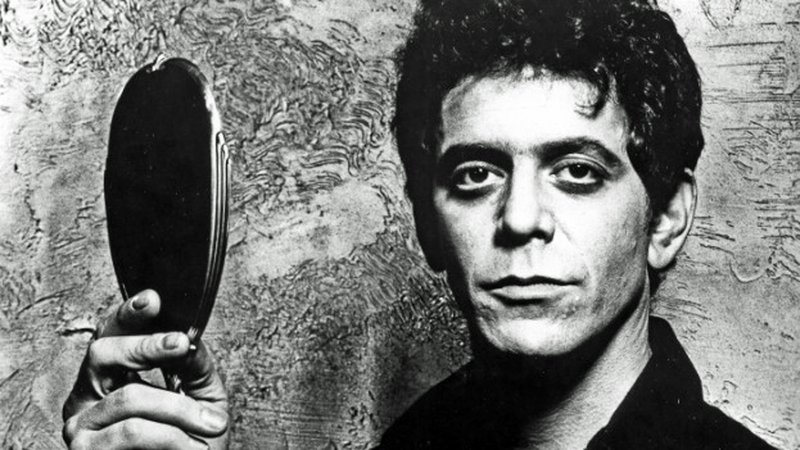 From his beginnings in iconic proto punks The Velvet Underground to his impressive solo output, his incredible career spanned almost 5 decades. Graphic designer behind some of the most famous album covers in history. 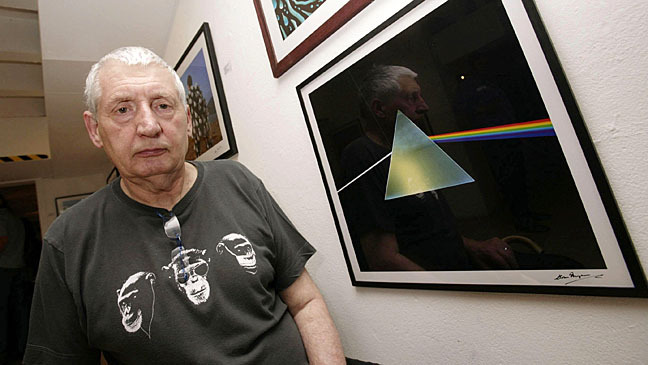 He co-founded the graphic art group Hipgnosis and designed album artwork for Pink Floyd, Led Zeppelin, Black Sabbath, Peter Gabriel, The Mars Volta and Muse among many others. The artist who created the iconic Ramones logo. He also served as the band’s artistic director and archivist for over two decades. 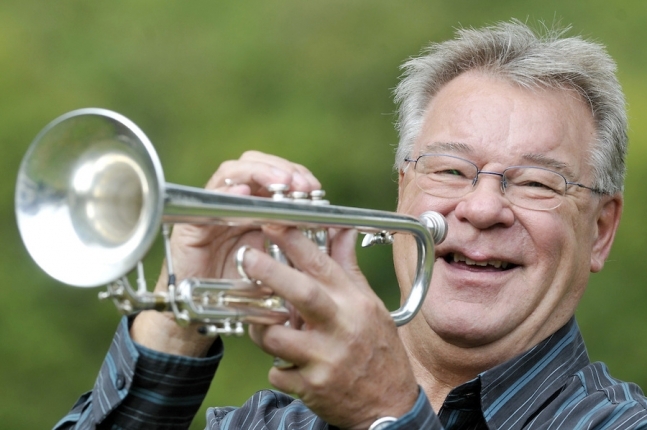 English Trumpeter who not only worked with The Beatles and Elton John… he also found time to play the unforgettable lead on EVERY James Bond theme to date: from Dr. No to Skyfall.